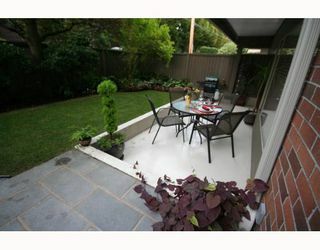 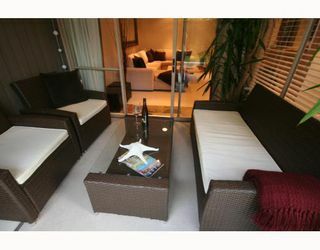 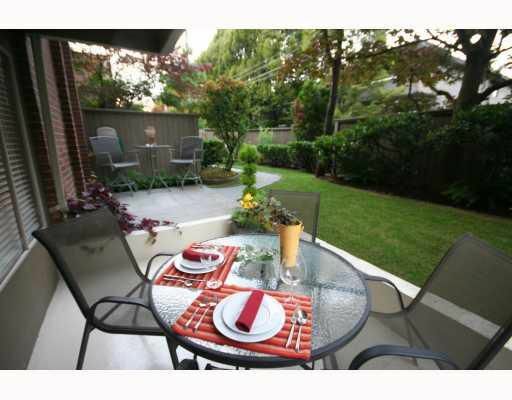 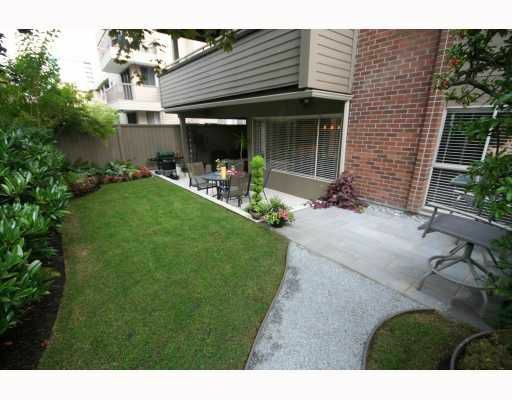 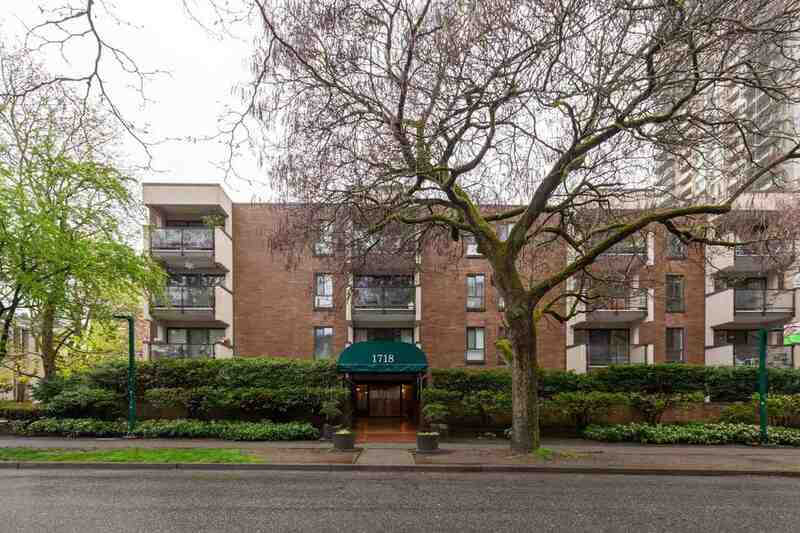 SPECTACULAR CORNER 2 Bed 2 Bath w/ private entrance, yard & garden. 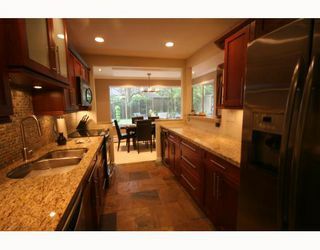 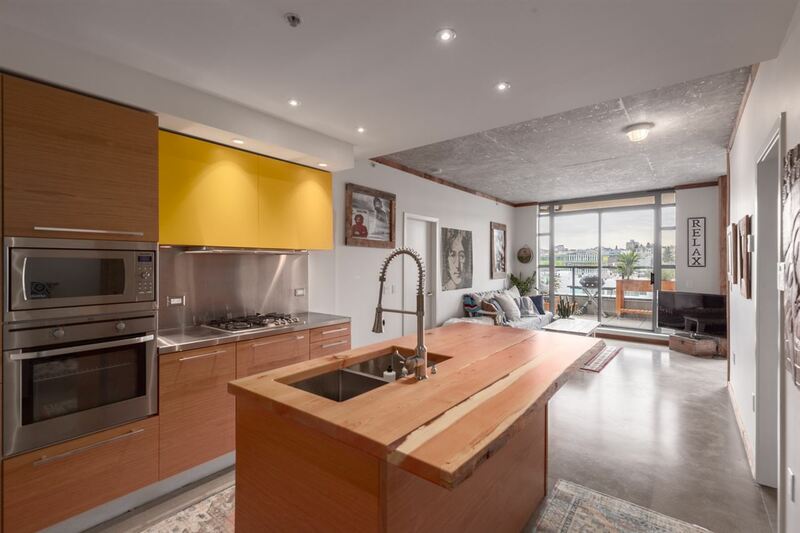 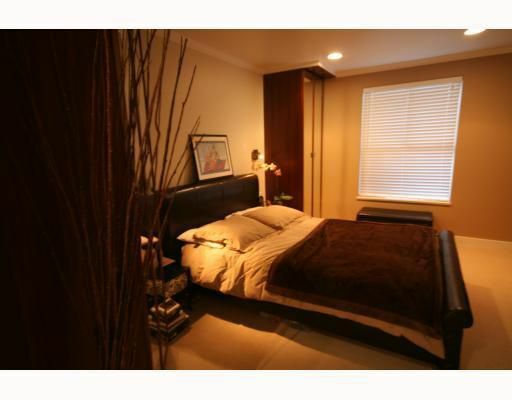 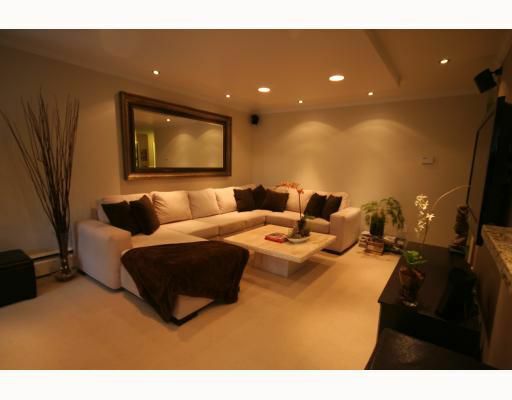 Better than new COMPLETE RENOVATION w/ amazing attention to detail & high end materials. 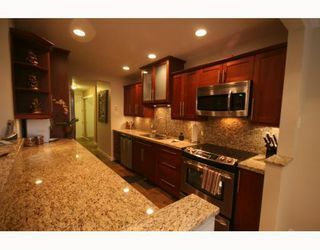 Extensive use of drop ceilings, lighting & crown mouldings set this home apart.Excellent floor plan; separate bedrooms, large dining area & open kitchen w/ heated slate floors, granite counters, miles of cabinet space, breakfast bar & stainless appliances including bar fridge. 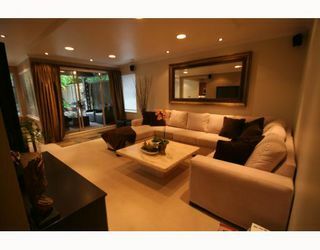 Entertainers dream: Large living rm w/ hardwired surround sound opens to amazing outdoor space: OVER 660 SQFT OF YARD, GARDEN & PATIO, including a heated covered section. 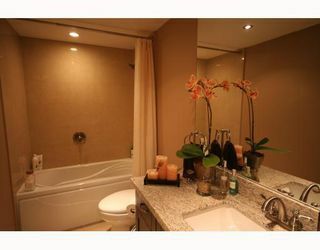 Stylish contemporary baths feature granite, beautiful tiling, heated floors, walk in shower & soaker tub. Excellent bld w/ 2 prk.